Summertime is the prime time for enjoying the outdoors and playing sports. 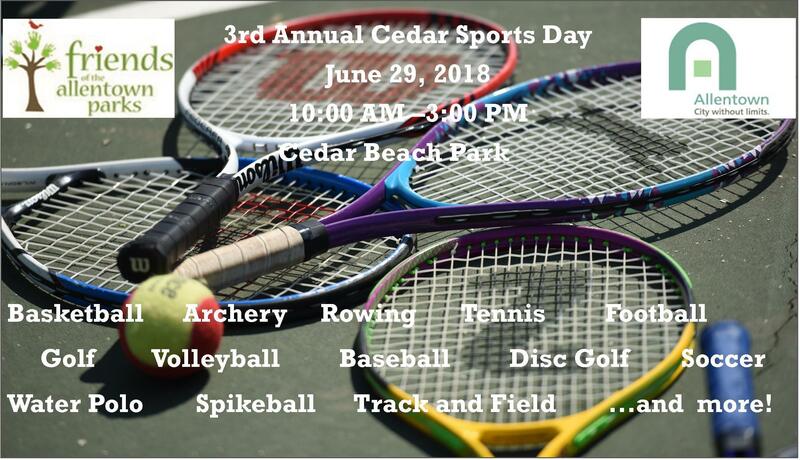 Join us for a day of fun and sunshine as we play archery, tennis, disc golf, basketball, tennis, football and much more! This free event is open to children ages 7-15 including participants in the Allentown Summer Playground Program. Sincere thanks to the IronPigs Charities for their generous contribution to our event! GO PIGS!